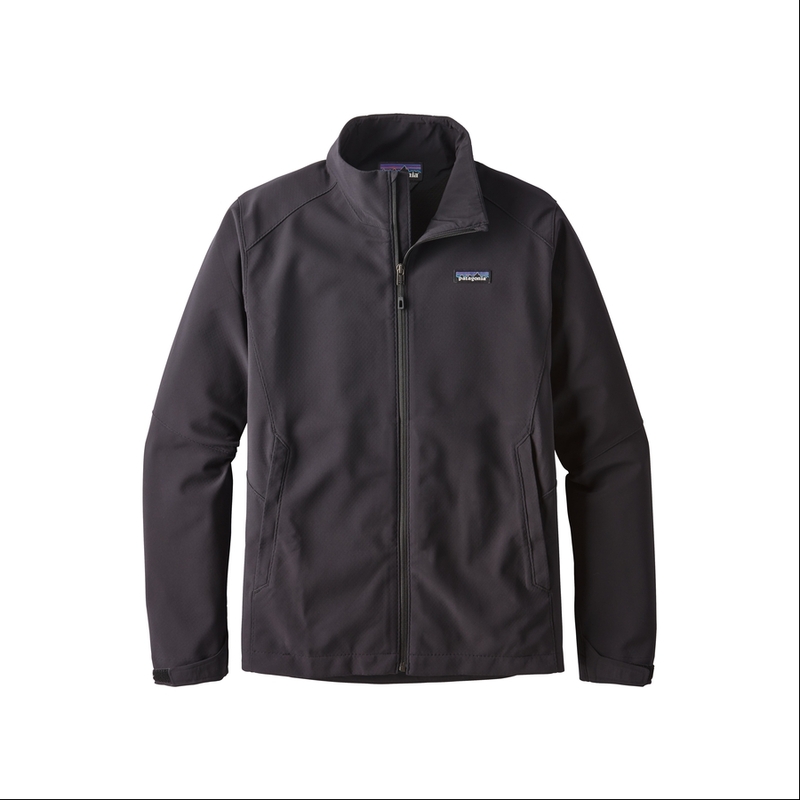 For high-energy activity in cold, windy conditions, the Adze Jacket’s stretch-woven fabric breathes and stretches while blocking wind and light precipitation. 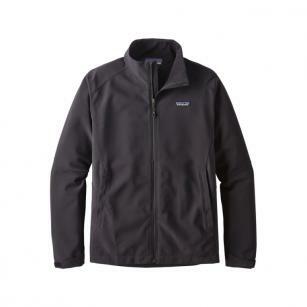 Patagonia's Adze Jacket was made from 2-layer stretch-woven polyester/spandex shell to stop wind and shed snow, and the bonded fleece grid interior wicks moisture and adds light insulation. Zippers secure the two handwarmer pockets, underarm gussets reduce lift on big reaches and hook-and-loop closures seal the cuffs. An adjustable drawcord hem further keeps the weather at bay, and a DWR (durable water repellent) finish helps you stay dry.